Christmas is only a week or so away. With our free standard shipping, you will be guaranteed to receive your jewelry pieces before the holidays. However, you have to act fast! Gemstone jewelry, from rings to pendants, are especially trending for Christmas gifts. 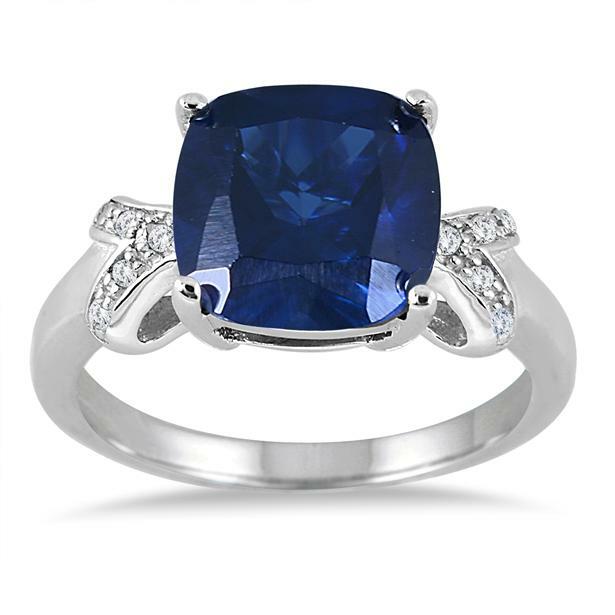 Worn with a LBD, this sapphire ring will surely pop! 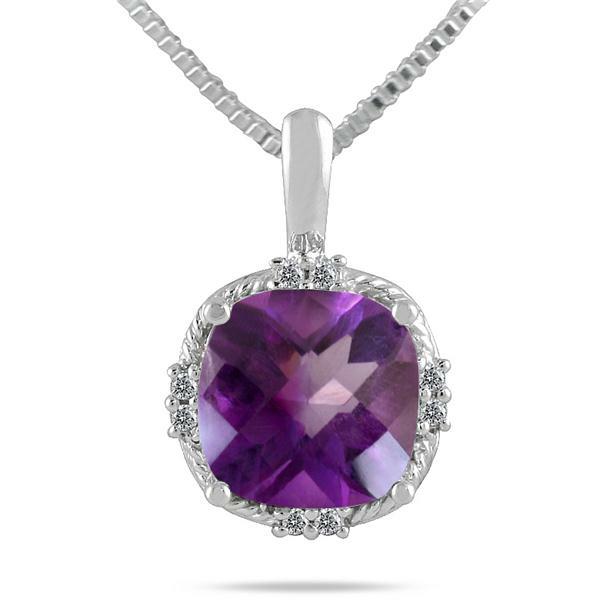 All eyes will be on this gorgeous amethyst and diamond pendant. 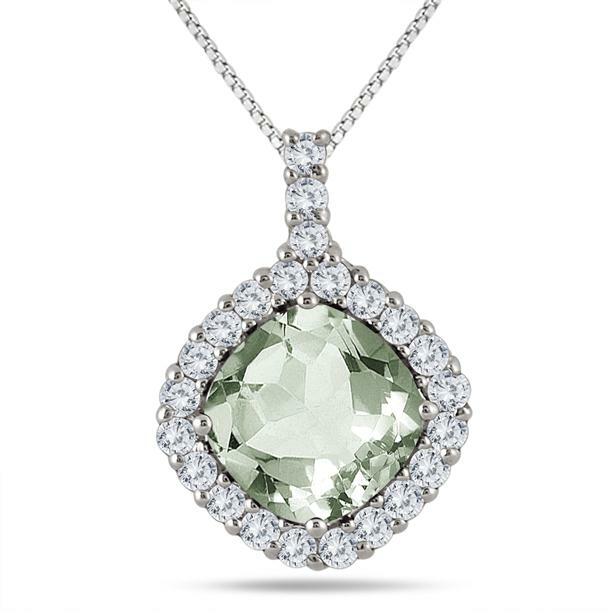 Others will be green with envy after seeing this green amethyst and white topaz pendant. If gemstones are not for you, we have nearly 700 products discounted in our Monday Madness sale. Check out all that we have to offer! Follow us on our Facebook, Twitter, Instagram and Pinterest for the latest deals and sales. This entry was posted in Blog Posts, Sales and tagged Beautiful, Christmas, December, Diamond, Diamonds, Fashion, Gemstones, Gorgeous, Holiday shopping, Jewelry, Love, Pretty, Sales. Bookmark the permalink.